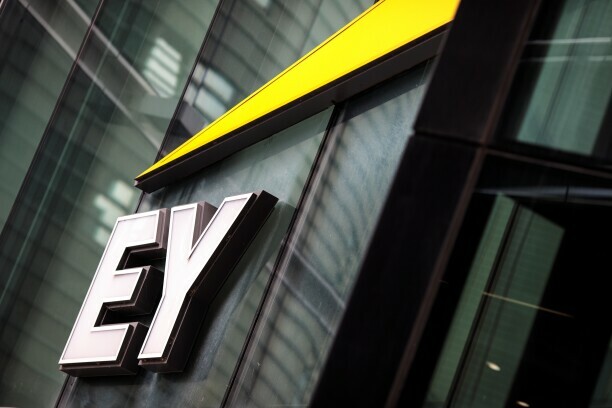 EY has begun expanding aggressively into legal and advisory services around the globe. Ernst & Young LLP continues to expand its legal services, buying a technology-led support firm from Thomson Reuters Corp.
Pangea3 specializes in legal managed services, with over 1,000 professionals in eight offices globally. It uses technology to automate routine tasks. EY in August, 2018, bought another technology-led law firm, Riverside Law.